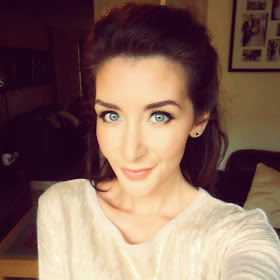 Jemma Beauty: Best Liquid Liner EVEEEEEER! This is an update on a review I did of the Stila Stay All Day Eyeliner back in December. 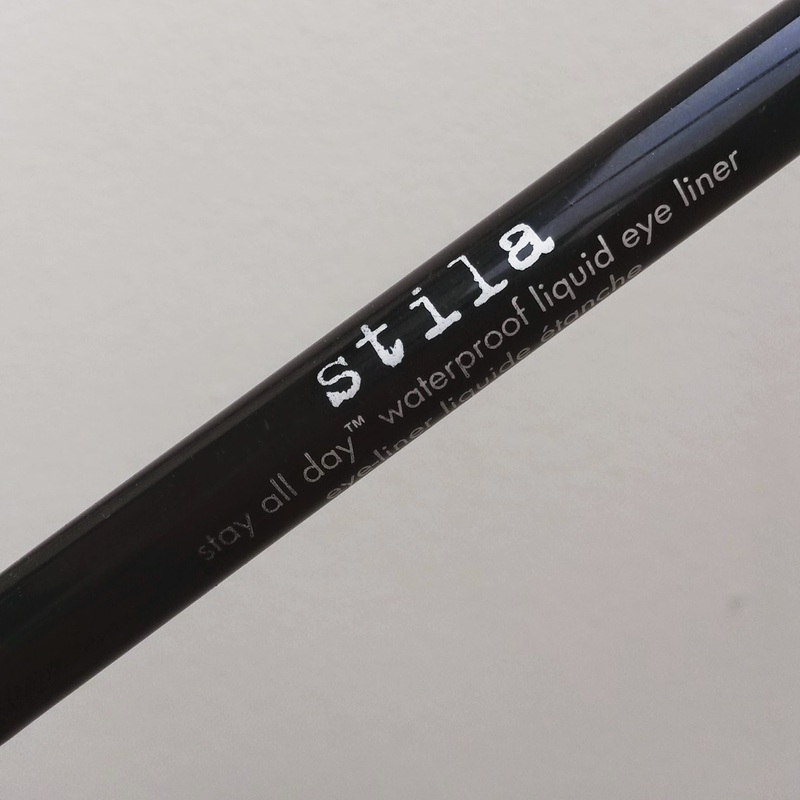 You can read the original post here: Stila Stay All Day Liner Review. I had wrote about how great it was after using the eyeliner for a few weeks, but I received a comment on my Instagram from a lady saying how it dries out and doesn't last long. I was really disappointed and was worried that I'd given my opinion a little prematurely as I hadn't had it long. However, 5 months down the line, I'm pleased to say that I'm still in love! 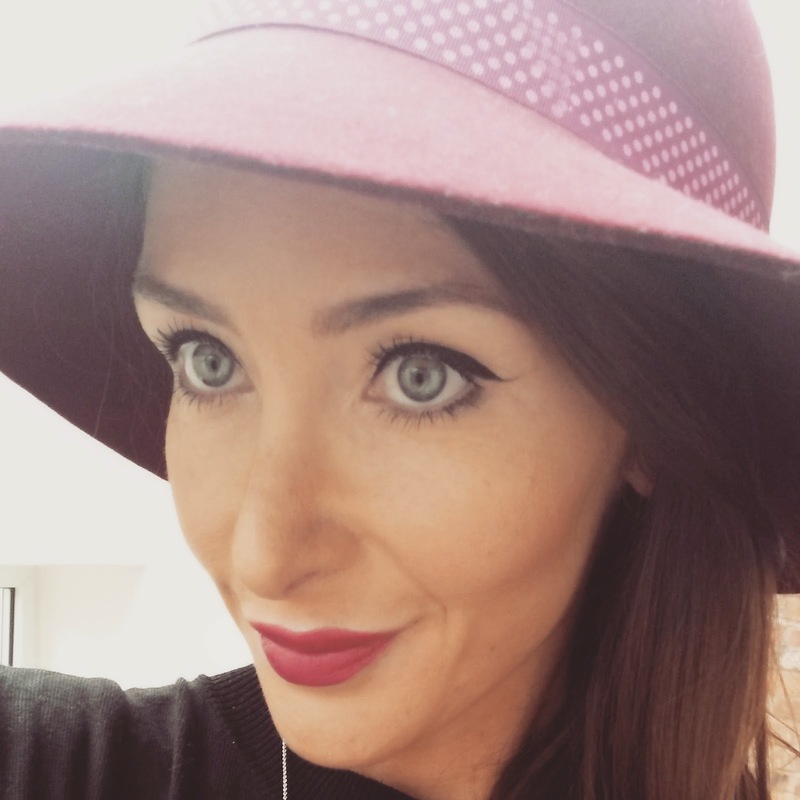 Maybe I've been lucky, but the product I have hasn't dried up at all and I use it most days! I can't actually believe that I haven't had to repurchase yet because I use this a lot! 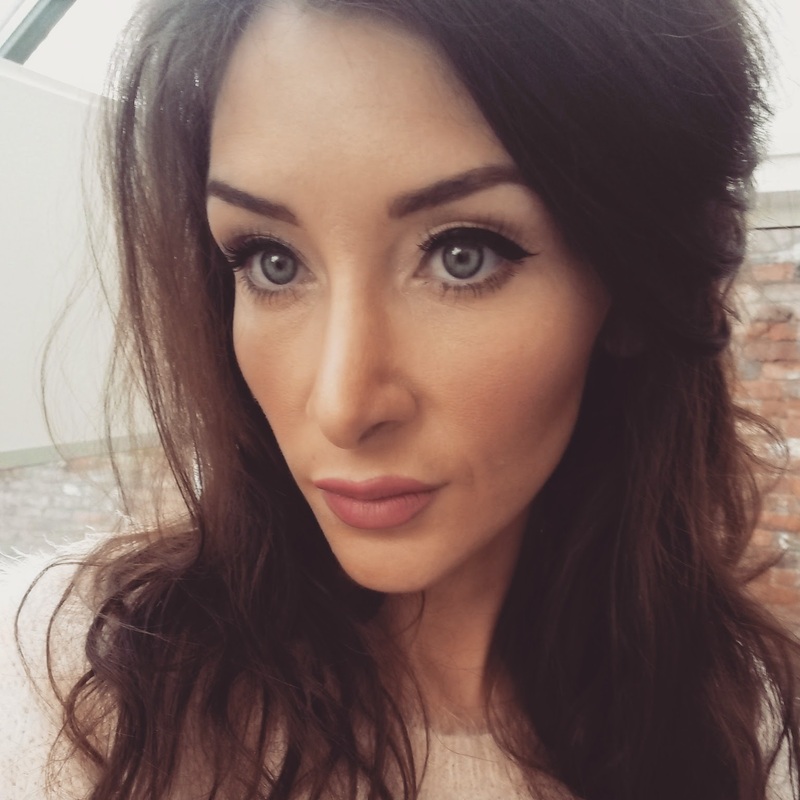 It's such an easy liquid liner pen to use and the result you can achieve is very precise! The best thing is that it honestly does last all day without smudging, running, flaking etc etc. 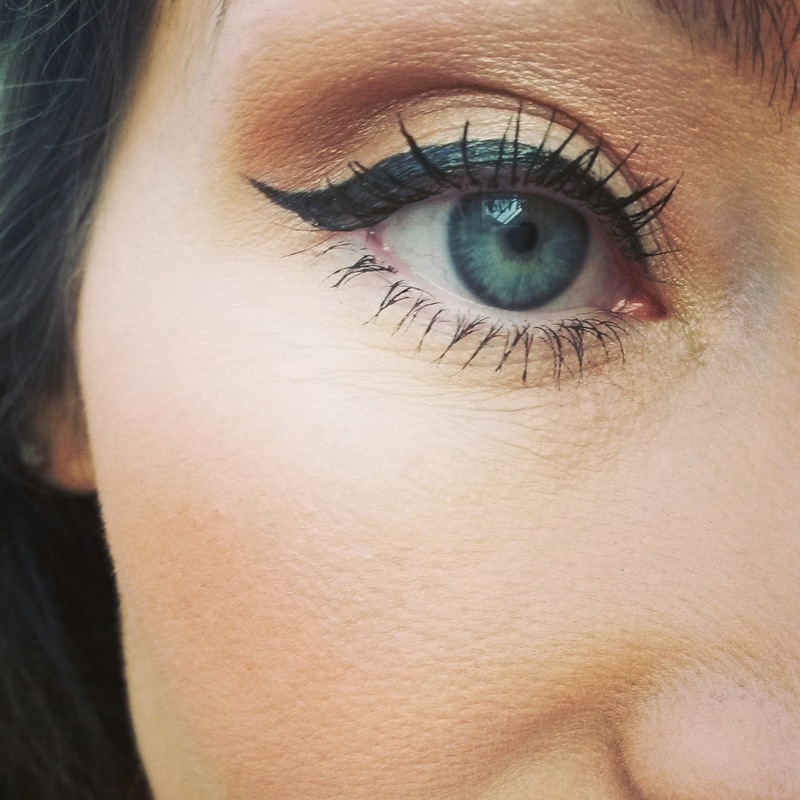 I have hooded eyes and this eyeliner does not budge! I don't even need to wear an eye primer and this eyeliner still looks perfect 10 hours after application. You would then worry that it's hard to remove but it isn't ...no rubbing of the eyes required. I can't fault this product at all. I've tried sooo many types of liners and so many brands in my time and this is definitely my favourite to date. Best £13 I've spent!